Material nodes are the primary way to define color, transparency and shininess for geometric objects. The Material node controls overall rendering properties including the shading color (diffuseColor), glow color (emissiveColor), transparency, shininess and ambient intensity. Proper combinations of values can emulate the properties of shiny materials, such as metals. Figure 21 4a Dull Grey Vase A dull grey vase. Compare Figures 21.4a, 4b, 4c and 4d. Figure 21 4b Somewhat Shiny Grey Vase A somewhat shiny grey vase. Compare Figures 21.4a, 4b, 4c and 4d. Figure 21 4c Shiny Grey Vase A shiny grey vase. Compare Figures 21.4a, 4b, 4c and 4d. Figure 21 4d Very Shiny Grey Vase A very shiny grey vase. Compare Figures 21.4a, 4b, 4c and 4d. 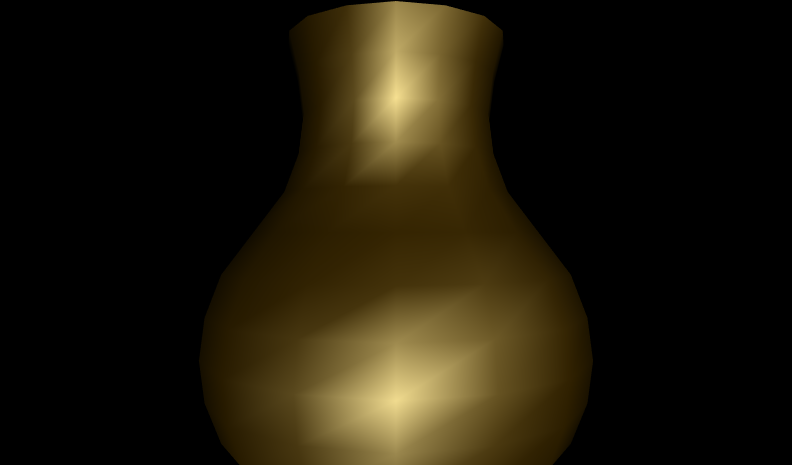 Figure 21 5 Shiny Gold Vase A shiny gold vase.